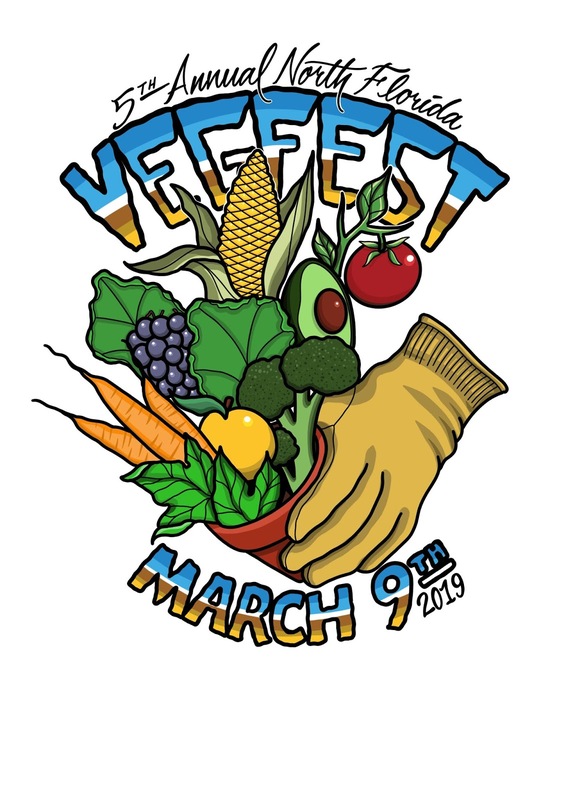 North Florida VegFest will feature nationally recognized speakers and authors, vegan cooking demonstrations, eco-and animal- friendly vendors, eco-friendly kids activities, live music performances, and healthy sustainable foods. 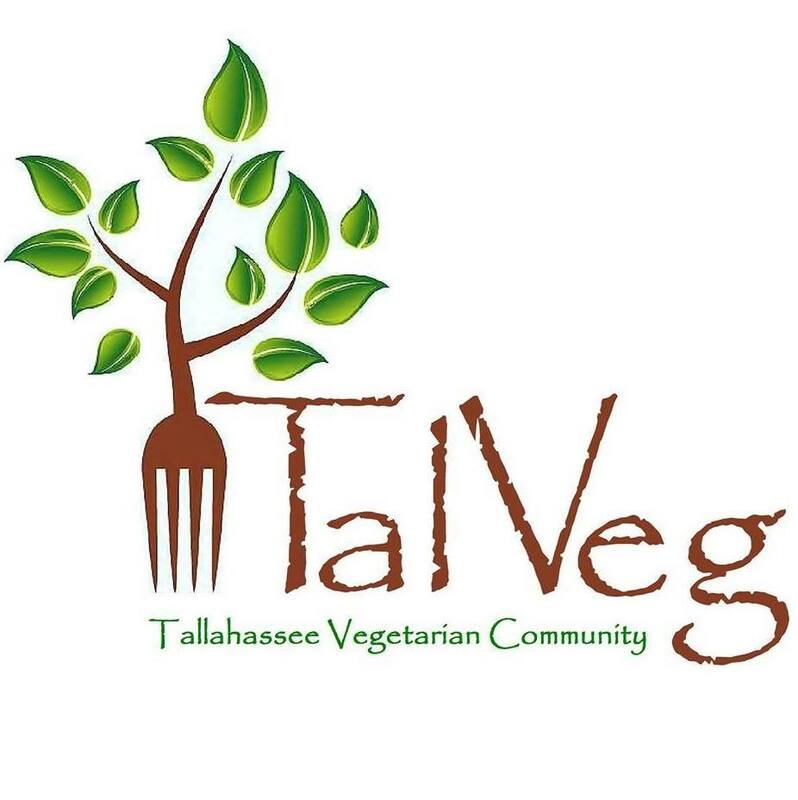 Tom Brown Park is dog-friendly; well-behaved leashed dogs are welcome. 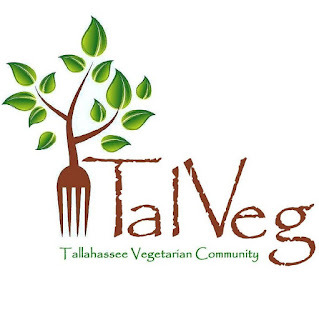 Tallahassee Vegetarian Community (TalVeg) seeks to promote the benefits of a healthy, sustainable and compassionate lifestyle. 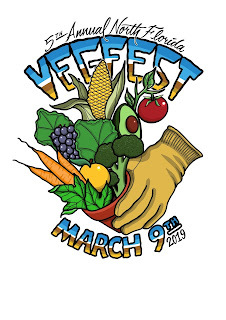 We anticipate over 3,000 attendees at our 5th annual event!